SEDALIA, Mo.— Today, Governor Eric Greitens and Nucor, the largest producer of steel in the United States, announced that the company will be investing at least $250 million to build a steel bar micro-mill in Sedalia. 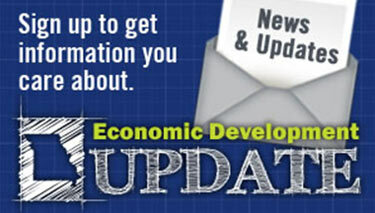 When completed, the new Nucor facility will create more than 250 high-paying jobs. 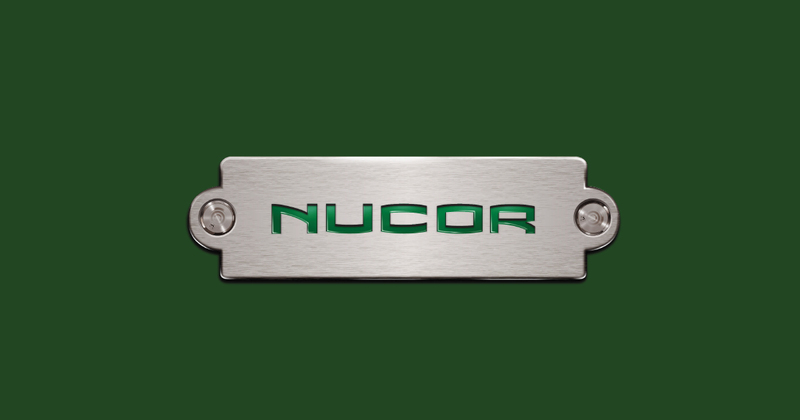 Nucor is 169th on the 2017 Fortune 500 list, reporting $16.2 billion in revenues in their last fiscal year. The company’s energy-efficient electric arc furnaces turn more than 17 million tons of scrap into new steel every year – making Nucor the largest recycler in all of North America. Headquartered in Charlotte, North Carolina, in August 2017 Nucor acquired St. Louis Cold Drawn Inc., a manufacturer that serves the U.S. and Mexican automotive and industrial markets. 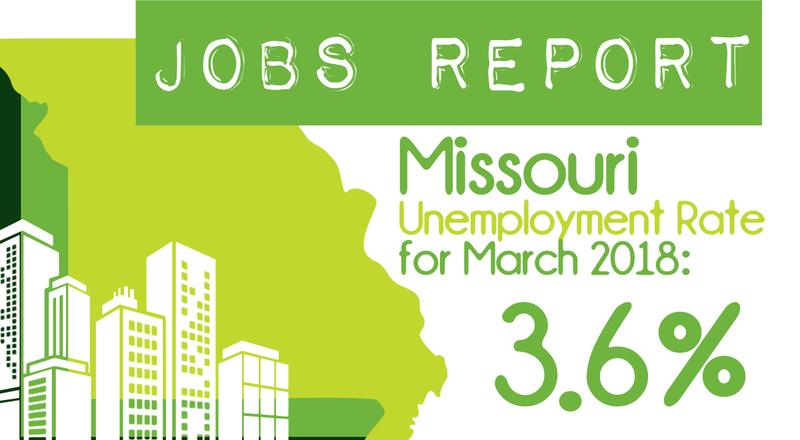 Nucor also has a facility in Maryville, and the Sedalia site will be Nucor’s 14th bar mill in the United States. The statewide team included Governor Greitens, the Missouri Departments of Economic Development, Natural Resources, Revenue, and Transportation, Sedalia-Pettis County Economic Development, City of Sedalia, Pettis County, KCP&L, Liberty Utilities, Union Pacific and Missouri Partnership. Products produced by Nucor include: carbon and alloy steel -- in bars, beams, sheet and plate; hollow structural section tubing; electrical conduit; steel piling; steel joists and joist girders; steel deck; fabricated concrete reinforcing steel; cold finished steel; steel fasteners; metal building systems; steel grating; and wire and wire mesh.